In 2004, Lupe Valdez shook the political establishment in Dallas County, becoming one of the first Democrats elected countywide in many years. Lupe was ultimately elected to four terms as Sheriff of Dallas County and served from 2005-2017. She was the only Latina Sheriff in the United States and one of very few LGBTQ Americans serving in public office . 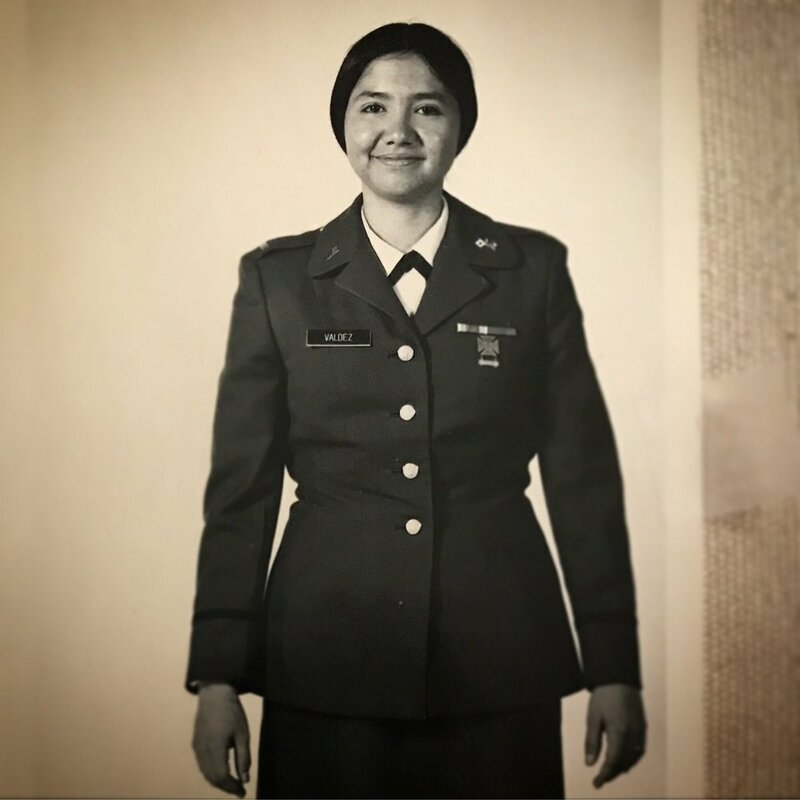 Prior to becoming Sheriff, Lupe worked to protect the lives and property of American citizens at home and abroad as a captain in the U.S. National Guard and as a federal agent. The daughter of migrant farmworkers and the youngest child in a family of ten -- Lupe learned the value of a strong work ethic and the opportunity that comes with education. Educar para elevar, educate to elevate, are words she has lived by. She put herself through college to earn a Bachelor’s Degree in Business Administration from Southern Nazarene University, sometimes working two jobs to pay for her education. Later, while working as a federal agent, she completed her Master’s in Criminology from UT-Arlington. As a federal agent and sometimes undercover, Lupe investigated fraud and abuse in the United States and money laundering from criminal organizations in South America. While Sheriff, Valdez worked diligently to address deep structural problems that had developed over the preceding 20 years. The county jail was understaffed, overpopulated, and unsanitary. With her team and the leadership of the County Commissioners, she succeeded in tackling many of the challenges that had plagued the Department such as improving the quality of care for mentally ill inmates, changing culture, and striving to ensure any individual touched by the criminal justice system was treated with respect and dignity. From law enforcement to labor, Lupe’s coalition is diverse and broad. What brings them together is Lupe’s experience and view of a new Texas — one based on unity, not division, and where everyone has a fair shot to get ahead.